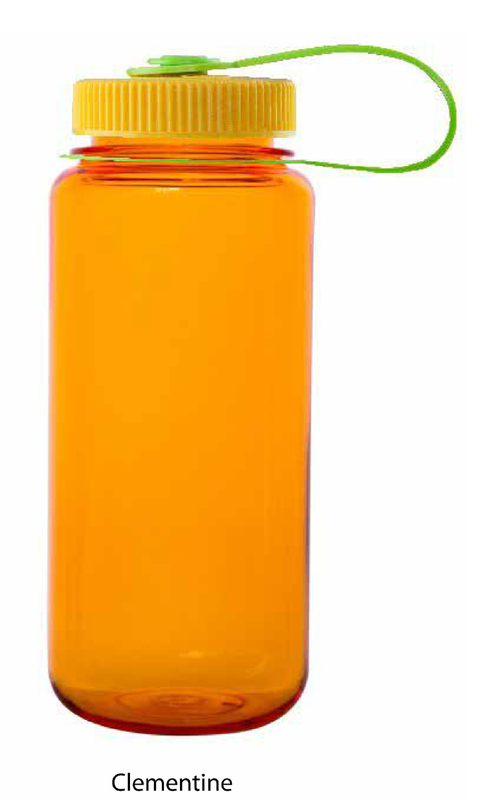 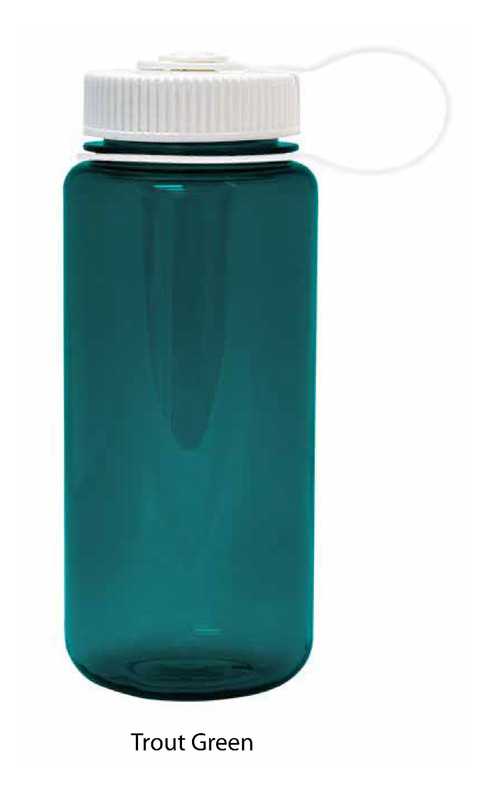 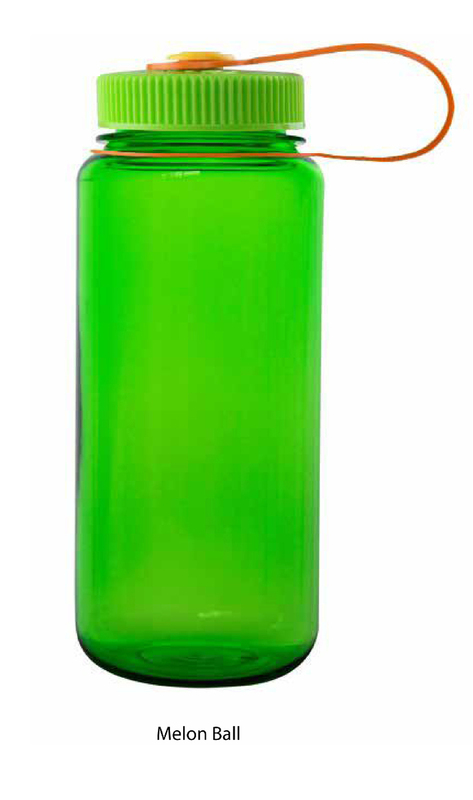 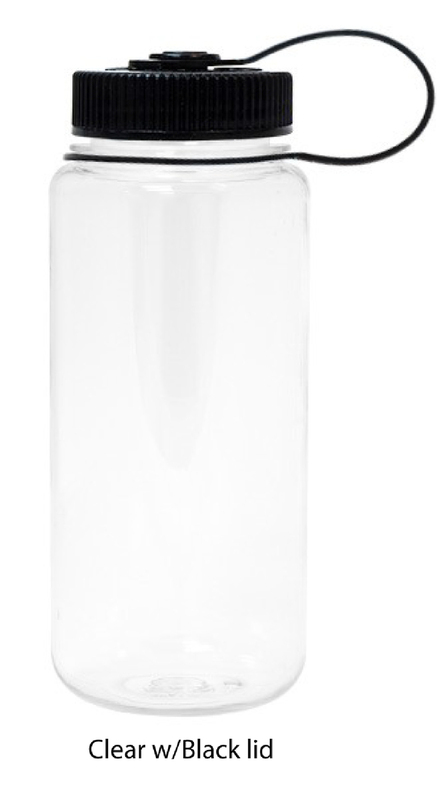 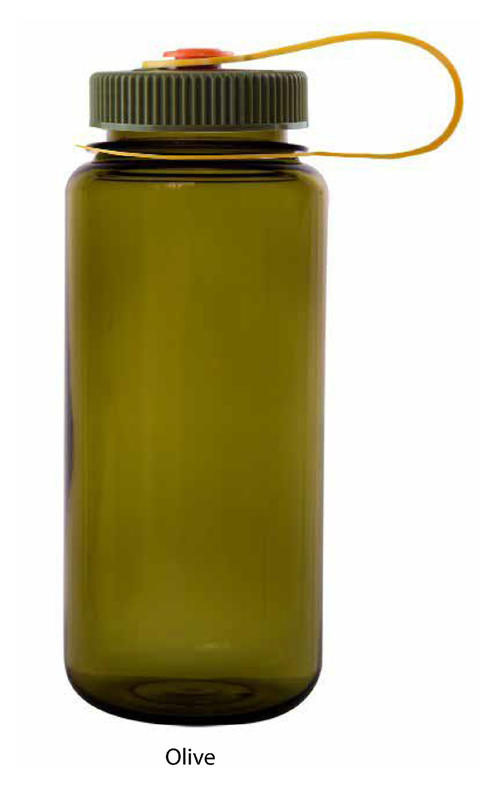 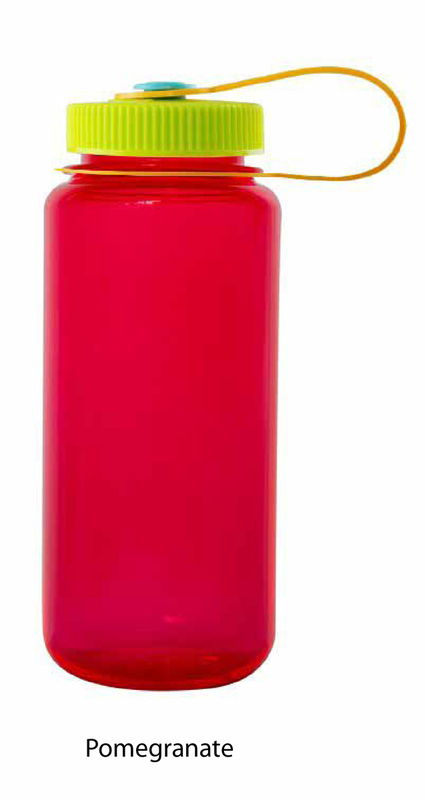 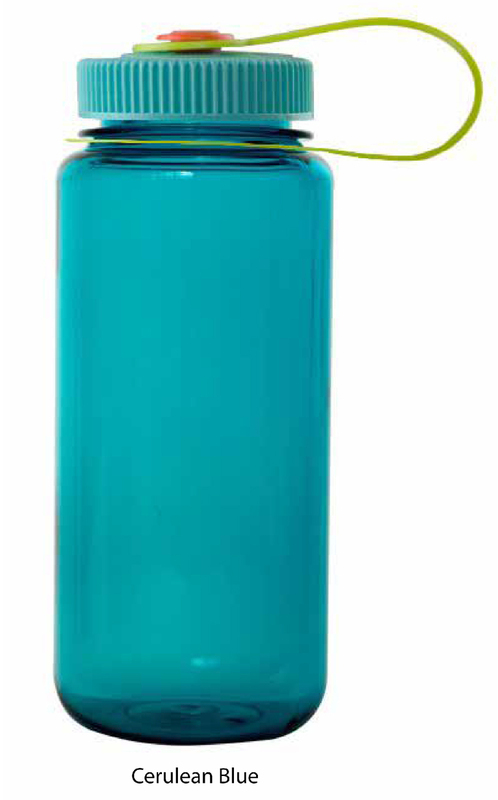 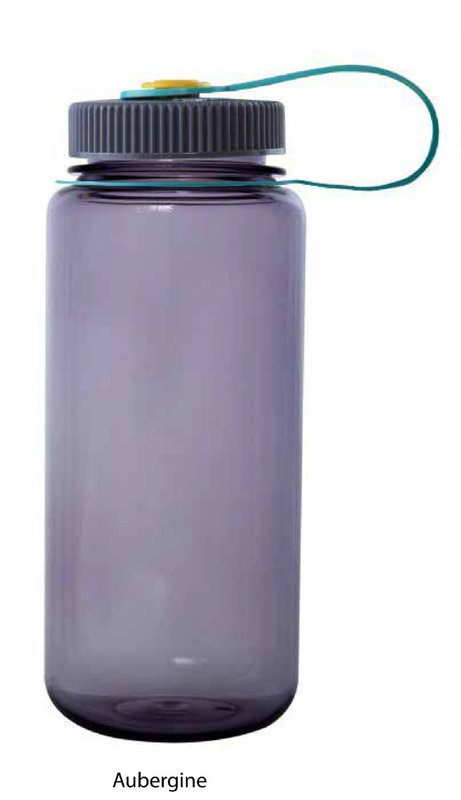 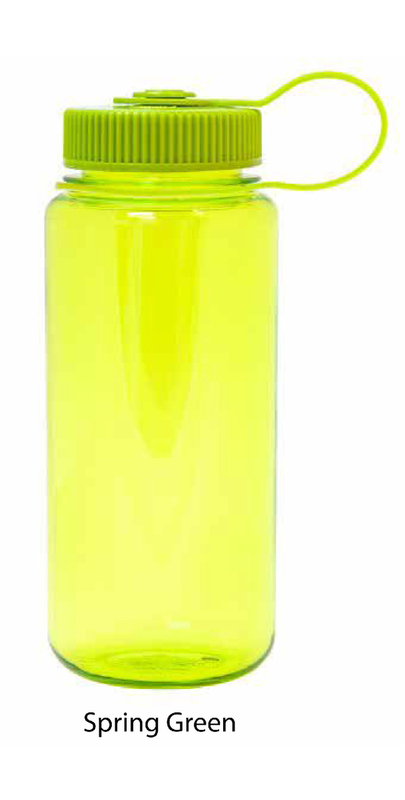 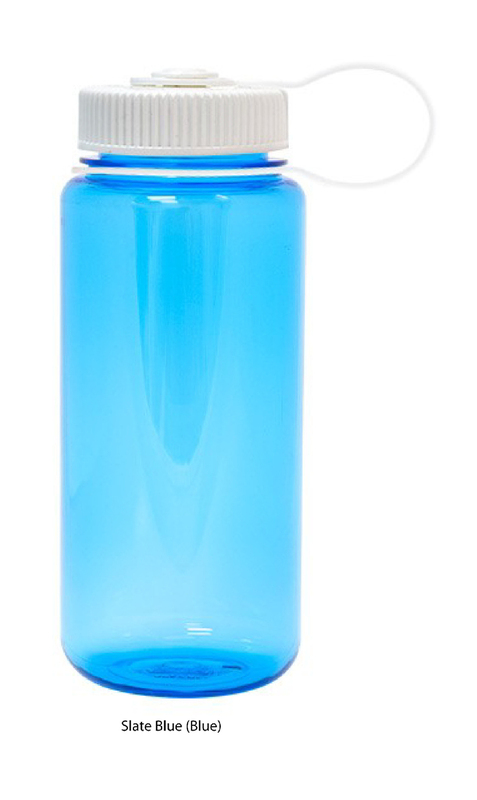 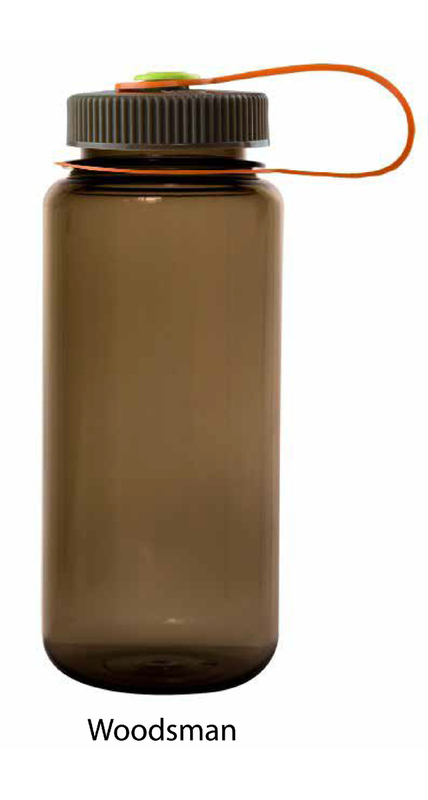 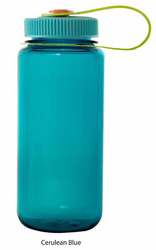 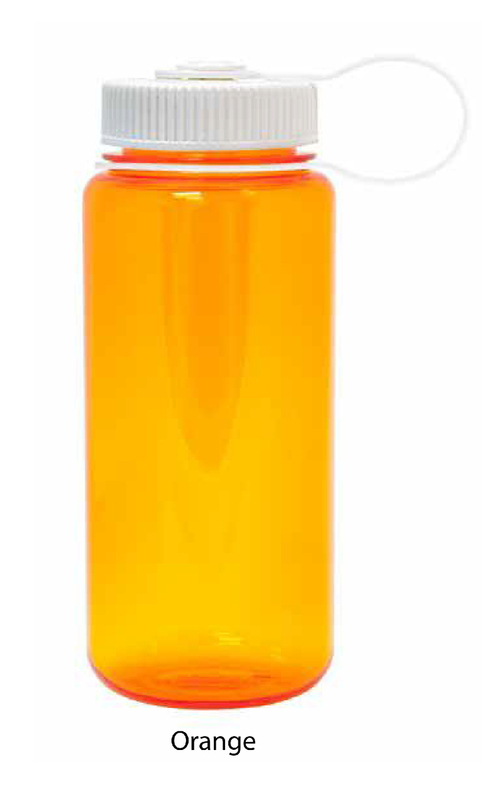 A smaller version of our most popular bottle. 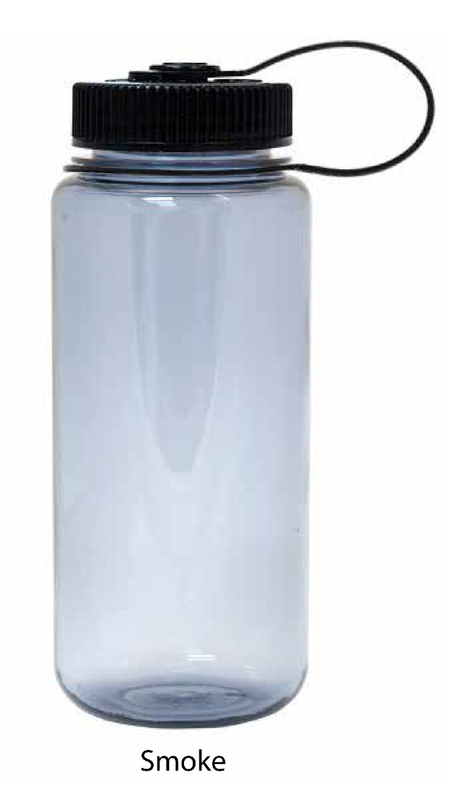 The attached loop-top never gets lost and screws on and off easily. 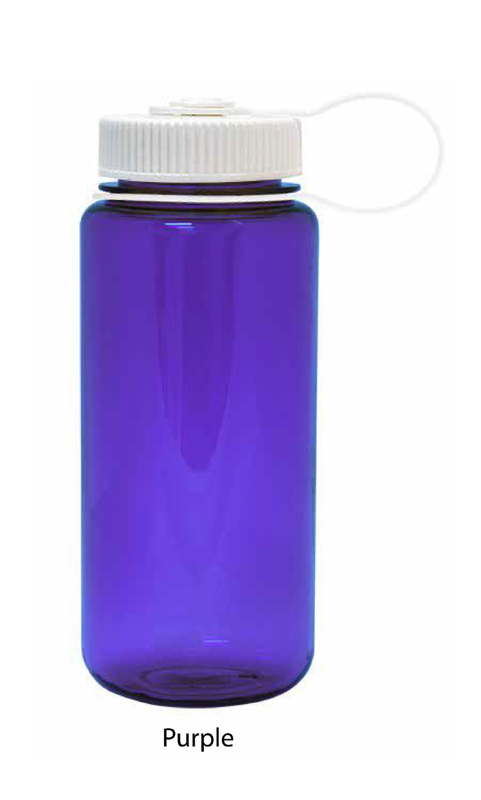 The scale imprint on the bottle is graduated to fourteen ounces but the brim capacity gets us over 16 ounces.